Employees at the Shannon Knights night club have been interviewed by gardaí while CCTV footage is being examined to determine the sequence of events which led to a 23 year-old man being fatally stabbed at the weekend. The dead man has been named as Jamie Higgins from Mungret in Limerick city. 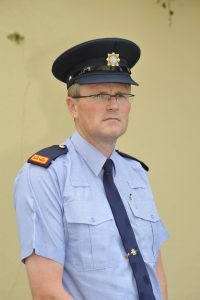 He is a past pupil of Crescent Comprehensive School in Dooradoyle and was a noted rugby and soccer player. He celebrated his 23rd birthday only last month. 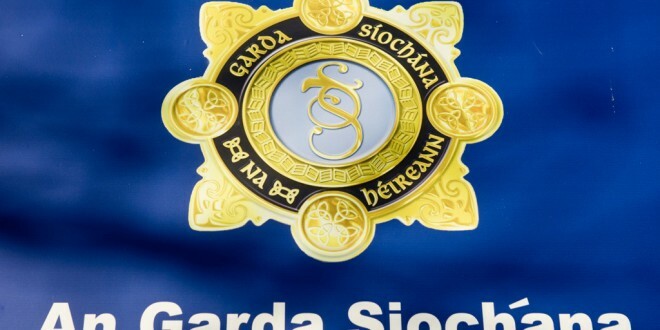 A 19-year-old man, also from Limerick city remains in Garda custody in relation to the incident which occurred around 2am on St Patrick’s night. He is still detained at Shannon Garda Station under the provisions of Section 4 of the Criminal Justice Act 1984 as amended. 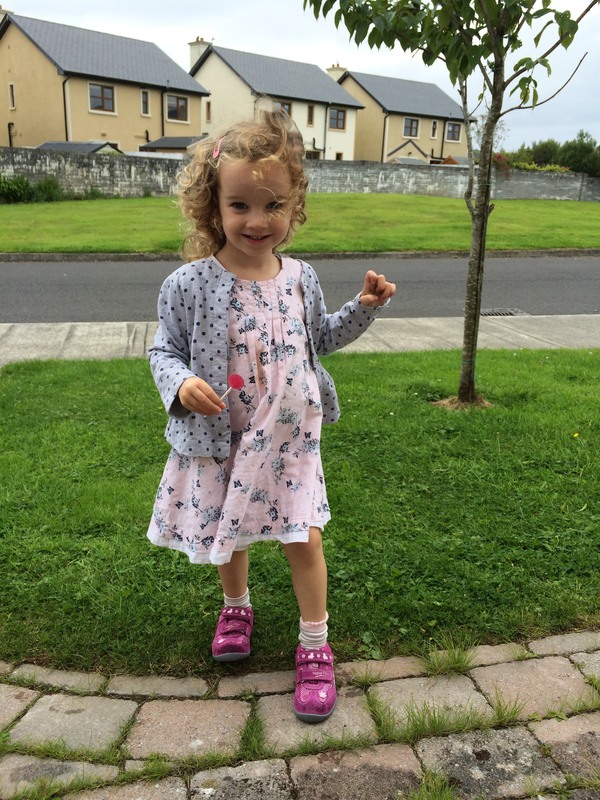 Gardaí believe the man in custody and the deceased were known to each other. A 22-year-old man injured during this incident is still being treated at University Hospital Limerick. However his injuries are not life threatening. An altercation took place between a number of males at the night club and two males were injured and taken to University Hospital Limerick. Mr Higgins was pronounced dead at University Hospital Limerick at 3.35am and a post mortem into his death was carried out on Sunday. Superintendent John Galvin said the results of the post mortem will determine their inveswtigation. Photograph by John Kelly. Superintendet John Galvin, who is heading up the investigation, said that the results of the post mortem will “determine the course of the investigation”. The scene at the night club was preserved for a technical examination. As part of the investigation, gardaí in Shannon are appealing for witnesses or anyone with any information and in particular would like to speak to anyone who was in the Shannon Knights night club on the night to contact them in Shannon on 061 365900, the Garda Confidential Line 1800 666 111 or any Garda station.